We hear it all the time! “I need to lose weight, but first I must do a detox.” And around this time of the year when we are recovering from the festive season, almost everyone is looking for concoctions to help them detox. 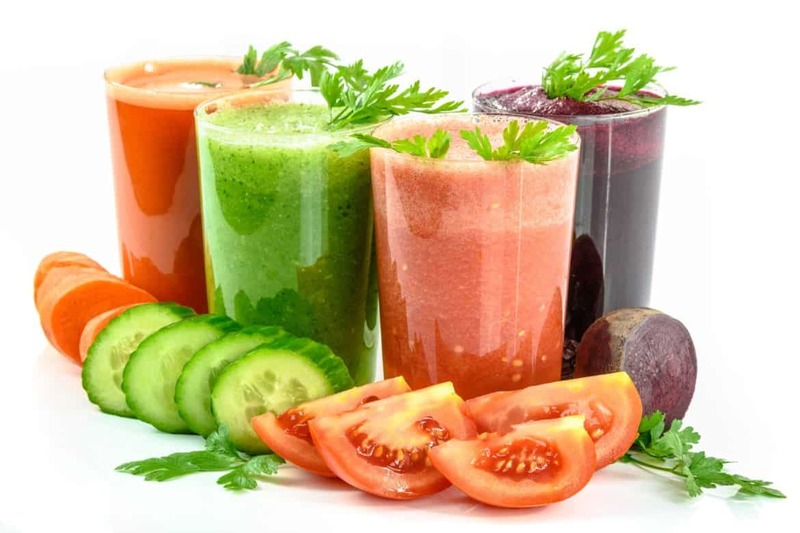 The fact is you do not need to cleanse your system with smoothies, juices and all the other products floating around. A healthy pair of kidneys and a well-functioning liver performs the job quite well without the fad diets which tend to deprive the body of nutrients. Desi Horsman, nutritionist, speaker and wellness expert, explains to Fitness Chat why you don’t need to detox to lose weight. According to Desi, a proper detox needs nutrients because you need to feed your liver properly for you to be able to lose weight. The liver is designed to help the body get rid of anything potentially harmful or toxic. All your elimination organs need the correct fuel to break down and remove toxins. Juice fasts and other crash diets do not provide enough nutrients even though they appear to have health benefits. 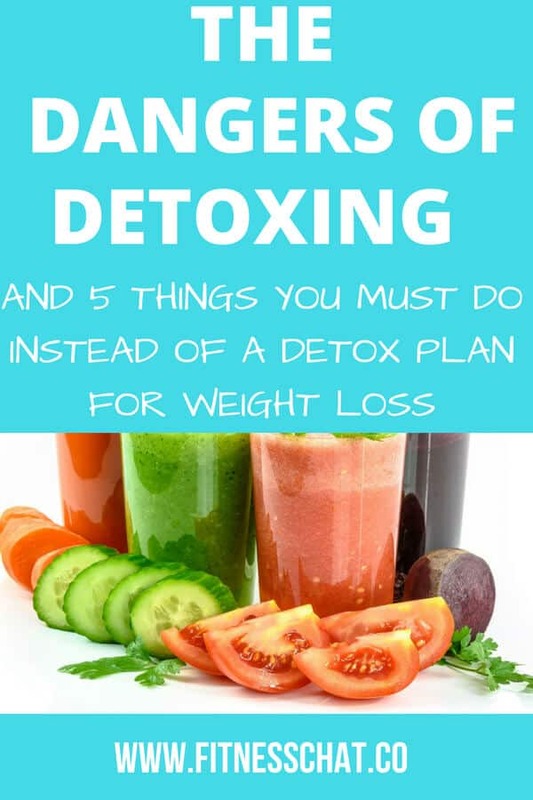 These popular detox programs often release toxins from tissues such as fat cells and deposit them into other parts of the body, including the brain, ultimately causing more damage. At the end of the program you, in fact, lose muscle and not fat as intended. “Along with filtering your blood to remove toxins, your liver uses a two-phase process to break down chemicals and toxins,” says the nutritionist. Desi explains that during phase 1, toxins are neutralised using stores of Vitamin B, Vitamin C, glutathione, phospholipids and folate (from the food that you eat), and broken into smaller fragments. These become toxic free radicals and have to be removed fast. In phase 2, these free radicals go on to combine with the selenium and amino acids in the liver to become water soluble and non-toxic molecules that can be excreted in your bile, urine, or stool provided there is enough water and fibre. Therefore, protein intake is essential during any detox program. “If the body does not have the correct nutrients or enough fibre, the toxins are reabsorbed into the blood stream and re-circulate. To protect you from this toxicity, fat tissue holds on to the toxins and in turn, your body will hold on to the fat. This renders weight loss impossible until your liver is able to process the toxins effectively,” Desi explains. 1.Fresh fruit and vegetables in general, including parsley, citrus, nuts, green tea, and berries. Glutathione-rich vegetables like avocados, carrots, broccoli, spinach, apples, asparagus, melons and Sulphur-rich foods like onion, garlic, broccoli, cabbage, cauliflower and kale. Add two additional servings a day. 2. Selenium supplements or foods such as oats, eggs, and Brazil nuts. 3. Fibre supplements or from fresh fruit and veg, nuts, seeds, lentils and peas. Add flaxseeds to your meals. 4. High-quality protein from grass-fed animals and not farmed fish. Lastly, drink a glass of warm lemon water every morning. To detoxify effectively you need to maintain hydration levels throughout the day. This should be part of your daily routine and not just once or twice a year. If you feel you need to detox, just take a break from foods that overload your organs like alcohol, caffeine, sugar and all processed foods. Feed your liver the right fuel so that it can process the excess hormones and toxins and eliminate them from your body. Detoxing is just one of the many fitness myths. Read here for more Fitness myths. I know I don’t need to do them to lose weight, but a detox is really good for our bodies once in a while, so I do them occasionally. I really enjoyed reading this post. You provided to really great information to keep on hand. 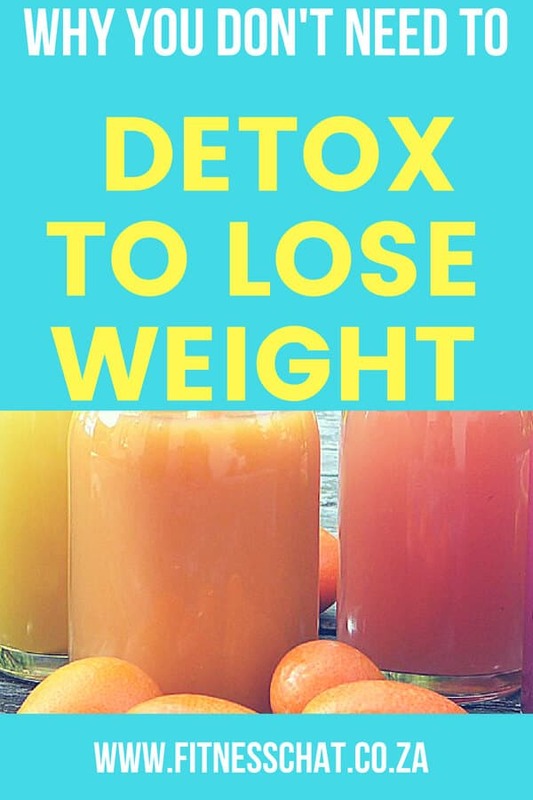 I agree that you don’t need to detox in order to lose weight. Wow. This really opened my eyes to detoxing and what it can do to our health. And it does make sense, it takes away nutrients that our body needs as well. I think detox should be refusing to eat unhealthy food and not detox as in refusing to eat anything AT ALL and just drinking some sort of detox juice. That was such an informative post, I learned a lot about how the liver and our body needs all thos e things like selenium to detoxify. I am vegan so fresh fruit and vegetbles are the cornerstone of my diet which should help. I don’t detox either. I just avoid certain processed foods and I can tell the difference. Excellent information, especially for those wanting to lose a few pounds. I appreciate the supplement recommendations and look forward to giving warm lemon water a try. I need to eat smaller meals. I am always in such a rush, I just scarf. I know this would make a difference for me! I’ve been doing Weight Watchers and have been eating so much better. It has taken my system a while to get used to all the fruits and vegetables, but it is so worth it. This is such an interesting read, I’ve heard so much for detoxing and some not so good stories. I love how you have been so factual about it all. I have been hearing so many people talk about detoxing. I need to send them over to read this post! I love how this post educates and informs! I am never one to jump on diet trends! Rather eating healthy always and letting healthy whole foods do their job. I am glad to hear the truth behind all this detox. I cannot imagine how it would be helpful and know I know it is not. Quite an informative post, will keep this in mind. I think it’s not healthy to detox with juices or smoothie, eating healthy and feeding proper nutrients to our body will do the trick. I’ve considered doing a detox before. Glad I didn’t. This is all great to know! It’s definitely no necessary, however, in my experience, I have found it helps my overall health when I do a quick 3-day detox. Always check with your doctor, of course! How interesting. I always have heard that you should detox, but maybe you’re right! I’ve never detoxed. i feel like once I start eating healthy, my body naturally does what it is supposed to do. 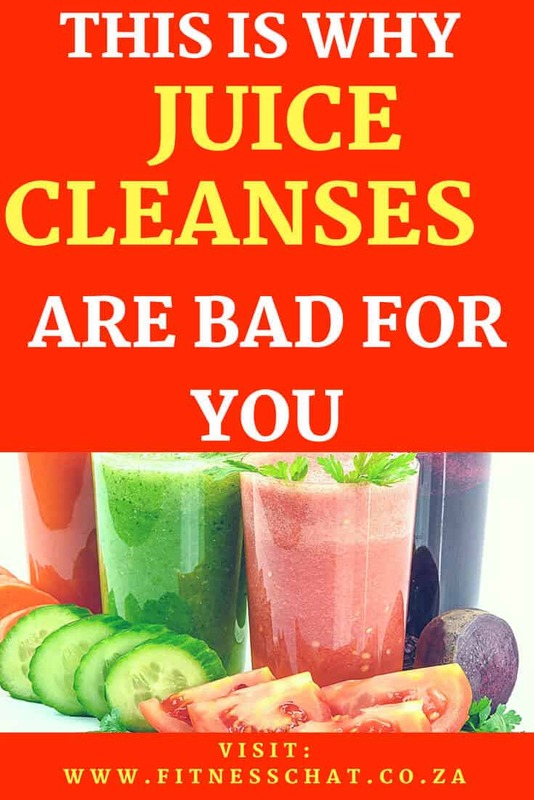 I’ve been reading a lot about why juice cleanse is really not the answer when you want to lose weight especially because it might be loaded with lots of sugars when fruits are used.